Quality uPVC and aluminium products, expertly installed. We work with the market leading brand Liniar to provide our Christchurch customers with the very best in uPVC windows and doors. Liniar precision engineer their windows using exclusive technology and state of the art manufacturing techniques so that you can be sure of a quality finish. Our Liniar double glazing is hard wearing and durable making it a cost effective option for your home improvements. With a wide range of styles available, there is sure to be something to complement your property and meet your needs. You can tailor the entire collection too, with a range of beautiful finishes, stunning decorative glazing and stylish hardware options to enhance the individuality of your home in a cost-effective way. Our double glazing collection in Christchurch also features the premium option of stunning StyleLine windows. 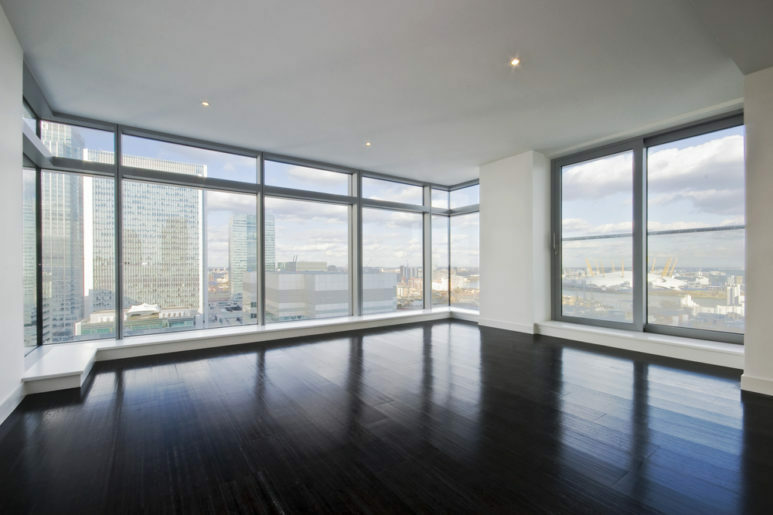 These fantastic windows are crafted by experts to create a combination of art and technology. Our double glazed windows are created using a unique jointing process which not only creates a stunning appearance, but it also makes the frames incredibly strong and superb for insulation. Our StyleLine double glazing outclasses its competitors and has an authentic appearance which makes it a great choice for replacement windows in traditional properties. You can choose from a number of options for the finish and these high performance windows will last for many years to come. Our collection of double glazing wouldn’t be complete without a stunning aluminium option. We work with market leader Smart Architectural Aluminium to offer a range of high performance windows and doors. 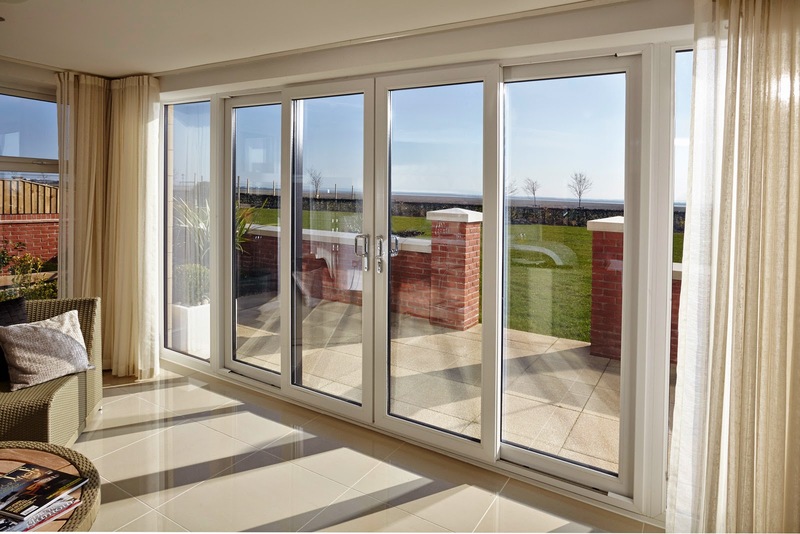 The beauty of aluminium lies in its natural strength, which not only makes it incredibly secure, but also allows for super slim profiles giving a stylish and sleek appearance to your double glazing. Aluminium windows and doors are energy efficient, outstanding for security and they are ideal for completely personalised home improvements, as they can be tailored in the most extensive RAL colour palette. This is ideal for creating a unique property style that perfectly suits your home. Our double glazing collection comes in a wide range of options with a variety of styles and functions, ensuring that we have the perfect match for your Christchurch home improvements. From traditional designs, ideal for heritage homes through to modern, sleek lines to complement contemporary architecture, we have a double glazing style to suit any property type. We'll work around you. Choose from uPVC and aluminium double glazing, both with a great variety of styles and functionality. With a vast palette of RAL colours and finishes to choose from, including realistic woodgrain foil effects, you’ll be sure to find the ideal look for your home. You can add a touch of personality with a great selection of handles, hinges and accessories. You are bound to find the perfect combination for Christchurch home. Our uPVC windows and doors are capable of an outstanding Windows Energy Ratings of A+12, making them one of the most efficient double glazing options available. In addition to this, our aluminium double glazing is also superb, with a thermally broken profile to ensure maximum energy efficiency. Helping you reduce your energy consumption and lower your heating bills. Our double glazing in Christchurch features a variety of useful elements to make your home secure and safe, and we ensure that this is enhanced by working with the world renowned locking mechanisms from Yale. These locks will help to make your home incredibly secure. They are exceptionally secure and robust, roving to be the preferred choice of locksmiths throughout the UK. You can have complete peace of mind that your home and family are thoroughly protected, as these locking systems will keep out even the most determined intruders. Our commitment is to your satisfaction, and this means that we ensure our products and installations meet the very highest standards. To ensure you can have complete confidence in the quality of our installations, our double glazing comes with comprehensive manufacturer’s guarantees. 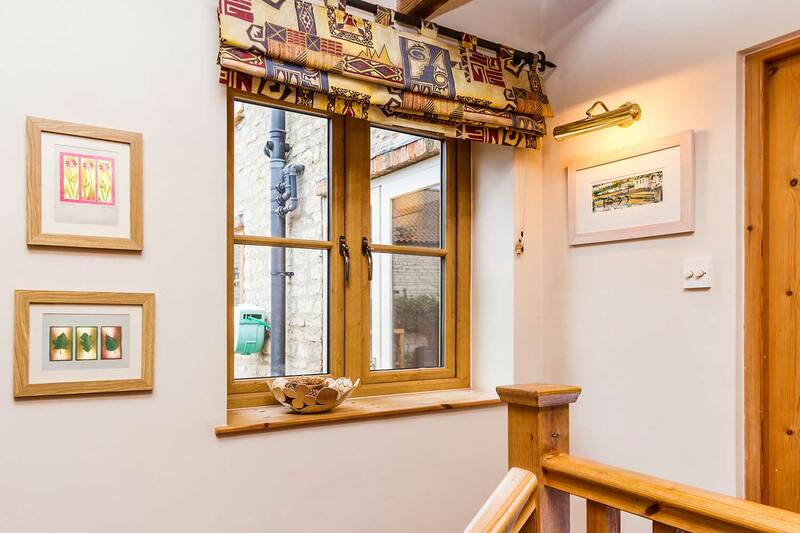 You can count on a fantastic after care service from us at Pure Trade Windows, and you can be safe in the knowledge that the double glazing we install in your Christchurch home offers exceptional quality and durability. It's never been easier to enjoy peace of mind. We know that when you are ready to begin your home improvements, you don’t want to wait endlessly for your new windows and doors. We are different to other double glazing installers in the area, as we offer a time promise to make sure you receive the best service possible. We aim to be with you to discuss your double glazing needs within 48 hours of your initial appointment request. We then put in the order for your specific windows and doors so that you can benefit from your installation within 7 – 10 days of your final decision. Get in touch with us via our online quoting engine to get you free and highly competitive double glazing quote. We tailor your price to your specifications. You can also contact us via our online contact form to speak to a member of our friendly team. We’ll be more than happy to help.